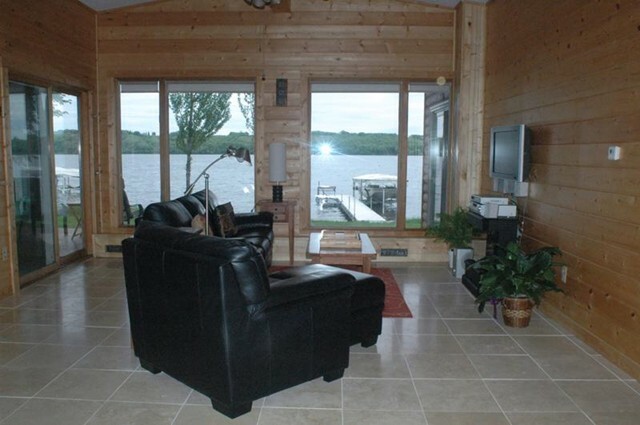 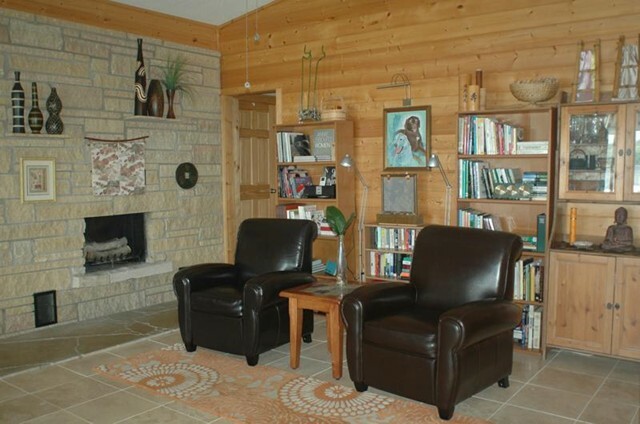 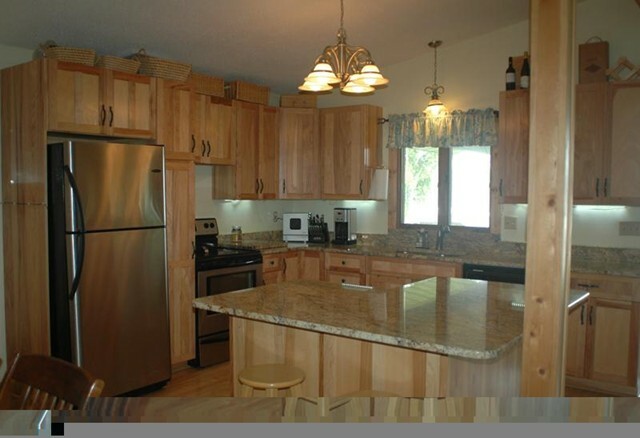 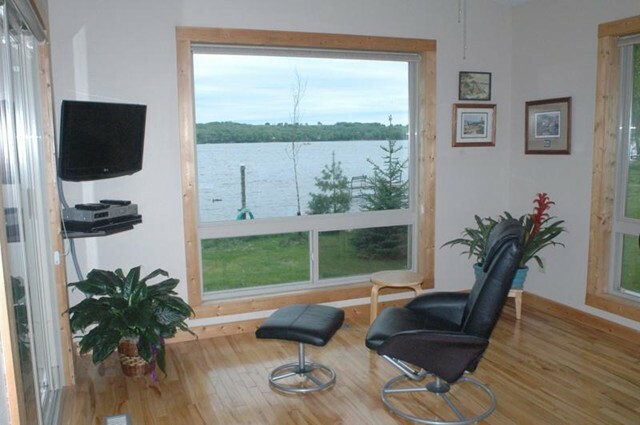 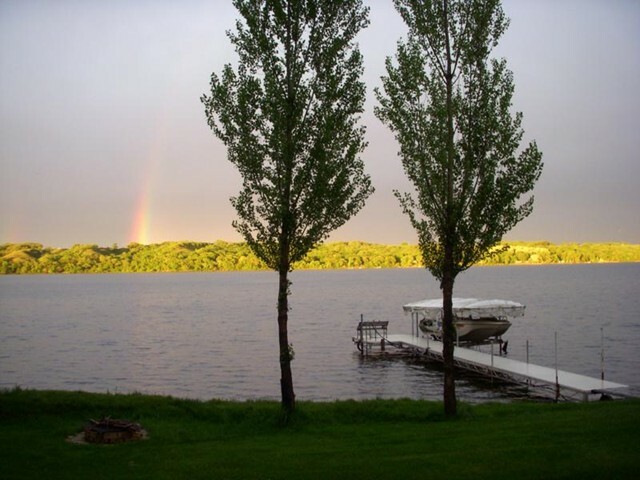 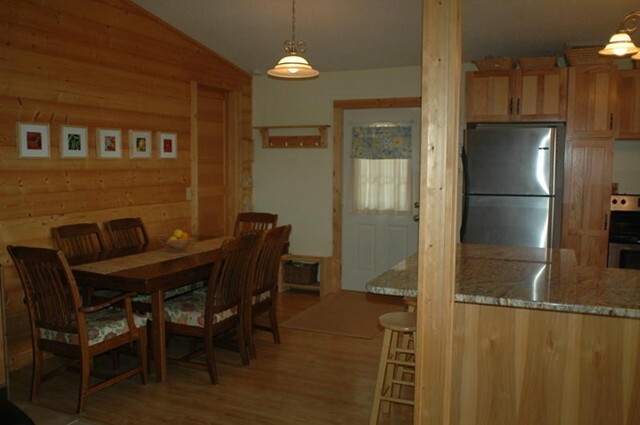 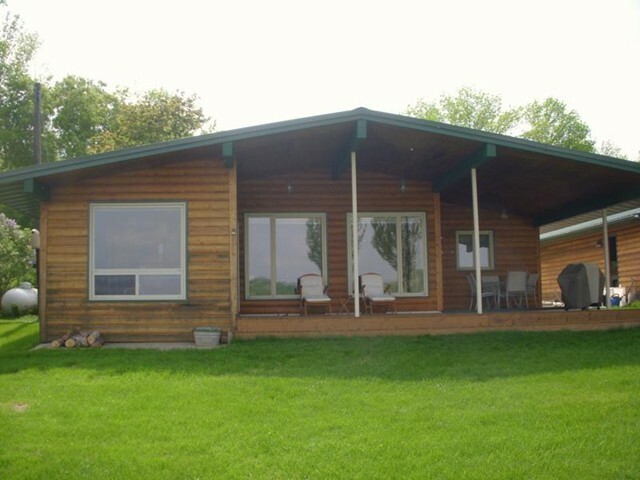 You and your family will fall in love with this newly redone lakefront at Hiawatha Beach. 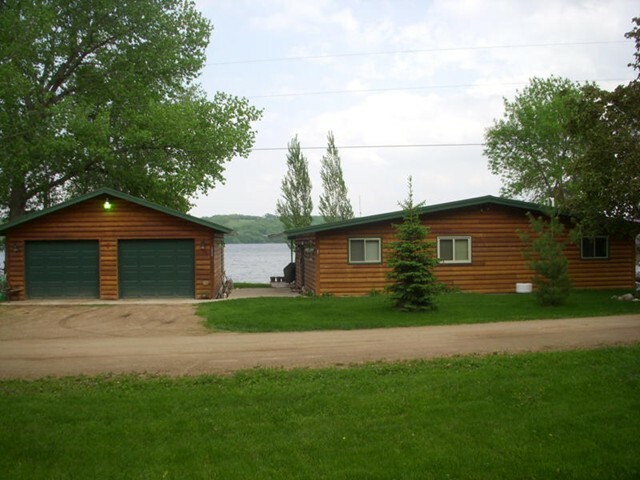 Located on a level lot, the home also has a detached double garage, fireplace, new septic, roof, heat and air, and also includes a 48 foot dock. 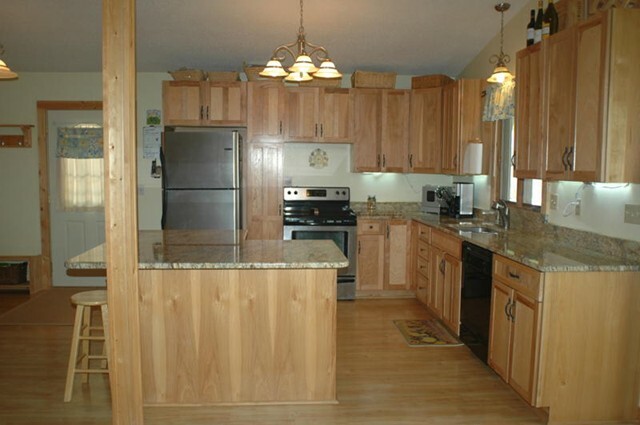 "PRICE REDUCED"